Choosing a destination to travel to can be challenging enough, especially when taking kids. This guide contains places to travel for every type of family. Whether you children are small and adorable, in puberty or all grown up, this guide has it all! 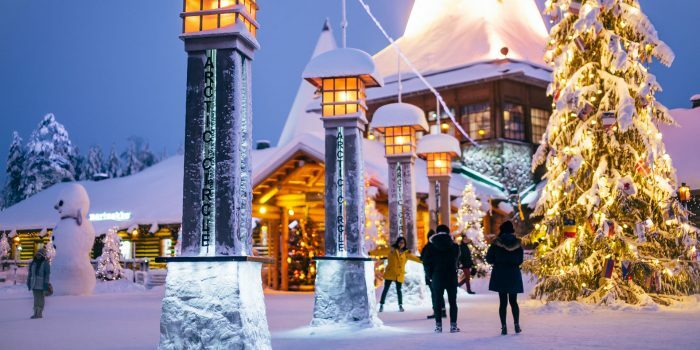 Make your way through to snowy and rugged landscape of Finland.Moreover visit this Finnish Lapland capital and its restaurants filled with fur where you and the kids can enjoy the perfect meals and drinks to warm up. Small children will love to travel to the homeland of Santa Claus!